Long range shooting absolutely fascinates me. The skill, the math, and the equipment used are truly impressive. Am I long range shooter? Not really. I don’t have much experience beyond 600 yards. Maybe I can’t slam dunk like Jordan but I can still enjoy the NBA right? One of the first terms I ran across while discovering my fascination with long-range shooting was ballistic coefficient. What did this exactly mean? I didn’t know, but the term came up enough in forums, articles, and videos that I had to do some research. Now, to save you the time and effort I put in, I’m going to share just about everything I know about ballistic coefficient. 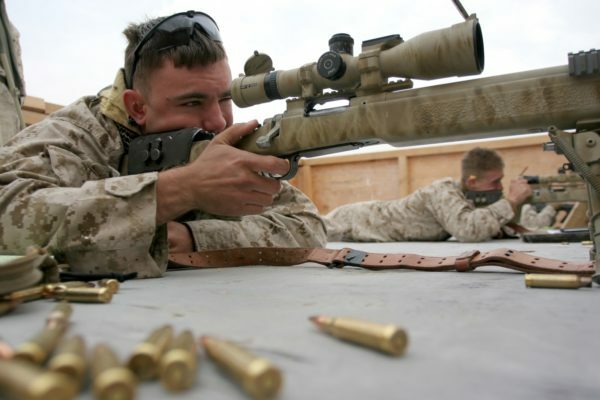 What is Ballistic Coefficient Anyway? Put another way, it’s the ratio of the bullet’s sectional density to its coefficient of form. In short, a high ballistic coefficient is indicative of a rounds ability to resist drag. BC is mostly used by rifle shooters. Since the primary concern about BC is for long range shooting, shotguns and handguns need not apply. Ballistic coefficient is typically measured with a 3 digit expression. Almost all rounds have a ballistic coefficient of less than 1.0, but large rounds like the 50 BMG can exceed this normal BC. The higher the number, the less drag the projectile will experience. But a higher ballistic coefficient doesn’t necessarily mean it is a better bullet. 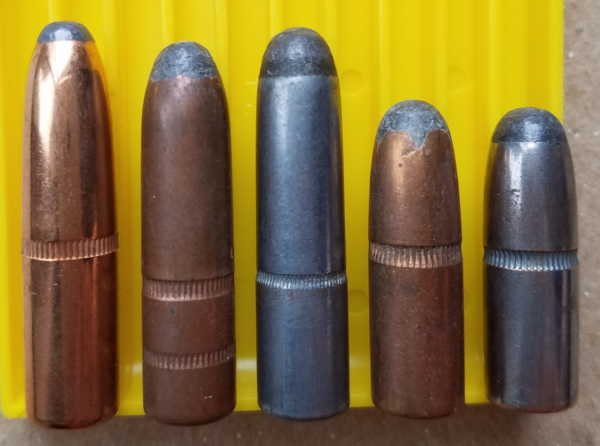 Different tasks require different types of bullets, and in some cases, BC is the last thing a shooter needs to consider. Ballistic Coefficient is a bit of a new word when we look at the history of physics. However, the science and scientists that got us to this point goes back all the way to the 16th century. Niccolo Tartaglia was the first to notice that a shot trajectory was continuously curved. That’s where it started, and since then it’s gone from simple experiments all the way to engineers and scientists at places like Aberdeen Proving Ground working to improve ballistic calculations. Drag slows a bullet down, and we don’t want slow bullets. The slower the bullet the less range you’ll have. 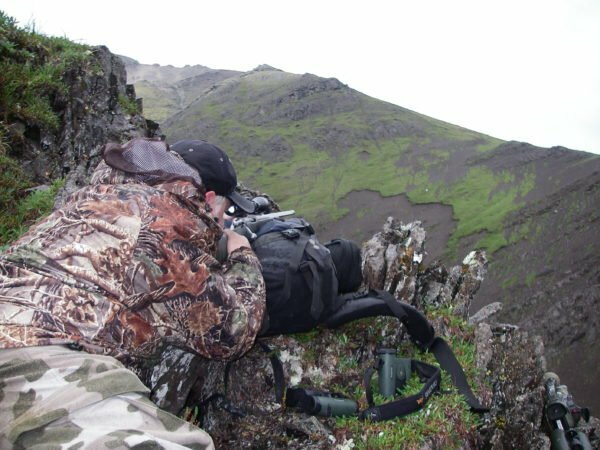 When it comes to hunting or defensive use, you need the bullet to be in a certain velocity range to ensure the expansion of the projectile when it hits a target. BC will help you determine the effective range of a projectile by taking drag into account. The drag created by the bullet depends on a number of factors, including the projectile’s weight and design. Ballistic coefficient, and to an extent drag itself, is what is going to determine some of the most important factors in shooting. This includes the rounds trajectory, velocity, and wind drift. For example, if you like to shoot old cap and ball revolvers you are familiar with standard round balls as projectiles. The round design lowers the BC and creates more drag compared to a modern Spitzer round. This is an extreme example but illustrates that the different shape of a projectile will affect your ballistic coefficient. 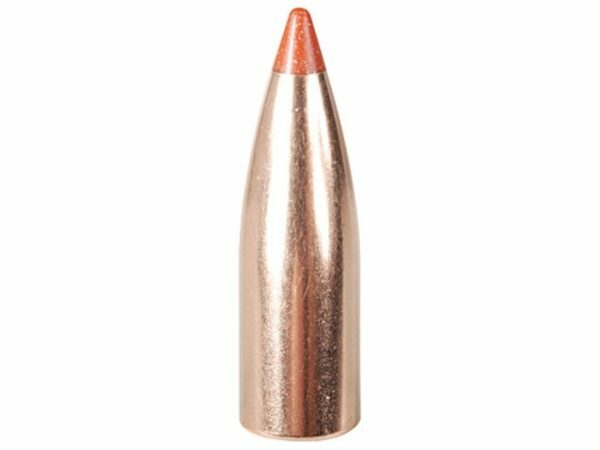 With modern ammunition, we are seeing higher ballistic coefficients such as the ridiculously high BC of the shiny new .224 Valkyrie Matt was raving about. Spitzer rounds with a flat base have a much higher BC than Round nose bullets. Spitzer rounds with a boat tail have a slightly higher BC than Spitzer rounds with a flat base. Why Is Knowing Your Round’s BC Important? If you are looking to hit a target beyond 600 yards, your really need to learn and understand your round’s BC. I’m not an expert at long range shooting by any means, but from what I’ve read and seen consistency is king. Shooters taking these long shots have to factor in their BC to ensure the round gets where it’s going. They need to be able to factor in how far the wind will move their round, bullet drop, and velocity at different ranges and it all ties back to the BC of their particular load. 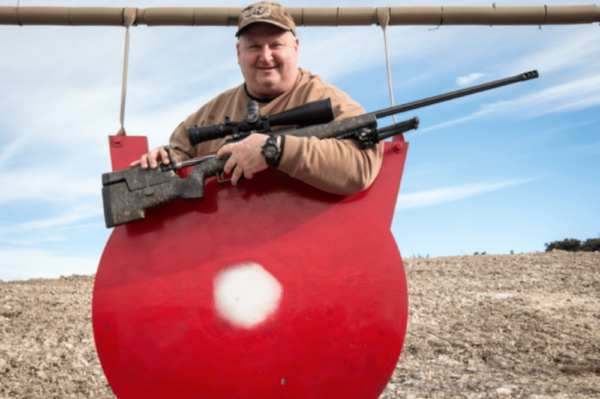 Long range shooters have to practice, and they must have consistent ammo to practice. Part of that consistency is having the same powder charge, same projectile, same rifle, and, of course, the same BC. Knowing ballistic coefficient allows you to calculate how far your round flies as it loses velocity. 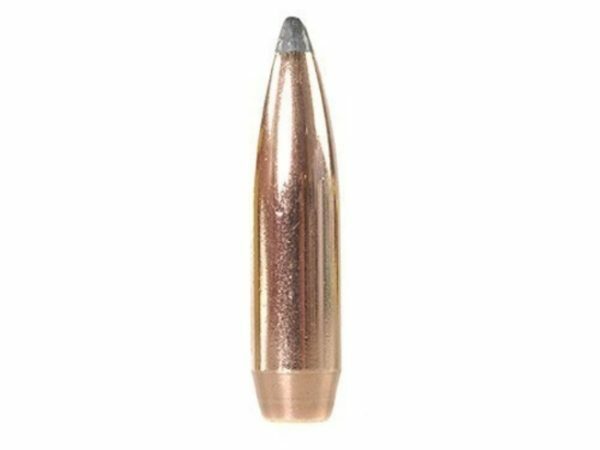 For this example, I am going to use a Hornady 30-06 Springfield load with a 125 grain SST projectile, found here. Scroll down to the bottom and you see that Hornady provides most of the information you need. At the very bottom, you see the BC listed. You can, of course, calculate the ballistic coefficient yourself, but why bother when the manufacturer tells you? With that said, the number the manufacturer gives you is a rough estimate. There are just so many factors to consider, many of which the manufacturer can’t know, including atmospheric conditions, the drag created by your rifling, and more. Luckily, there are some awesome ballistics calculators out there. The Standard projectile is the base we establish to gauge ballistic coefficient. Ballistic Coefficient is the capacity of the projectile to keep as much velocity as possible in comparison to the standard projectile. So what is the standard projectile? The G1 is the oldest and still the most commonly used. The G1 looks like more like a modern pistol round than a rifle round. It’s a product of the early 1900s, so at the time it was representative of rifle rounds. G1 is most commonly used because it’s the old standard and the industry has not adapted to the more modern incarnations. Also, using the G1 model gives bigger ballistic coefficients, which look better in terms of marketing. The downside is, of course, inconsistent BC as velocity changes. There is a large push among long-range experts to move the industry to the G7 projectile. 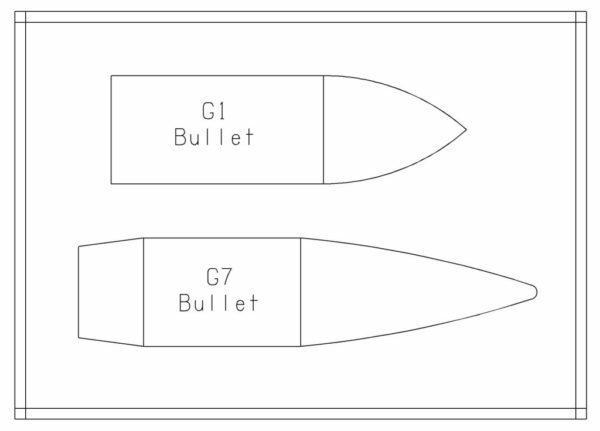 The G7 is more representative of the current state of rifle rounds. It delivers smaller BCs but is consistent throughout the velocity of the round, giving you a much more accurate representation of BC. This is the very basics of ballistic coefficients. If you chase this rabbit down the hole it will lead you around the internet and sometimes confuse you, anger you, and then all of a sudden you’ll have a breakthrough. Then you’ll repeat the process. Ballistics is an odd, but fascinating science, and it can be intimidating to go too deep. But it can also be rewarding, and highly educational. If you’re looking to learn more or reload your own ammo…check out our Ammo & Reloading Definitive Resource. Did this help sort out just what ballistic coefficient is? Do you have any more questions? Let me hear from you in the comments below! Out of curiosity, how do you calculate the bc? I’m looking at building my own ballistic computer and it’s been difficult to find the actual equations for not only bc but for everything else for long distance shooting. Much of your article is reinforcement of what I have gathered previously in several different articles. It was nice to see it all brought together in one. My best “take away” was the reinforcement of consistency in long range shooting. This also applies to the shooter’s skills.